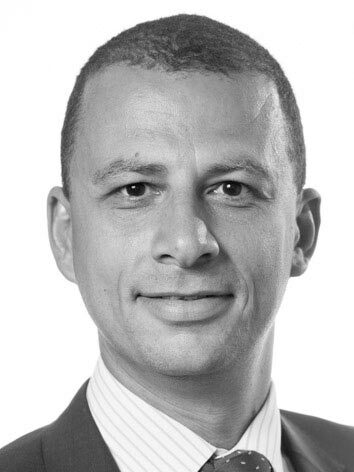 CMS in London is advising Masraf Al Rayan Q.S.C. (“MAR”), one of the leading banks in Qatar and one of the largest Islamic banks in the world, on its recommended takeover offer for Islamic Bank of Britain plc (“IBB”). MAR, which is also listed on the Qatar Exchange, is making the offer through its wholly owned UK subsidiary Al Rayan (UK) Limited (“Al Rayan UK”). The cash offer, which was announced on 28 November 2013, values the fully diluted share capital of IBB at approximately £24.1 million. Following successful completion of the offer, it is intended that Al Rayan (UK) will provide IBB with a significant cash injection by way of equity subscriptions. IBB was the UK’s first fully Sharia compliant bank approved by the Financial Services Authority (as the predecessor of the Financial Conduct Authority and Prudential Regulation Authority) and has an existing client base of over 50,000 customers. The CMS team was led by Corporate Partner, Jason Zemmel, assisted by Stephen Hodgkins (senior associate). Ash Saluja, a Partner in our financial services team, and Alexandra Green provided regulatory advice. Eversheds and Cattaneo provided legal and financial advisory advice respectively to IBB.